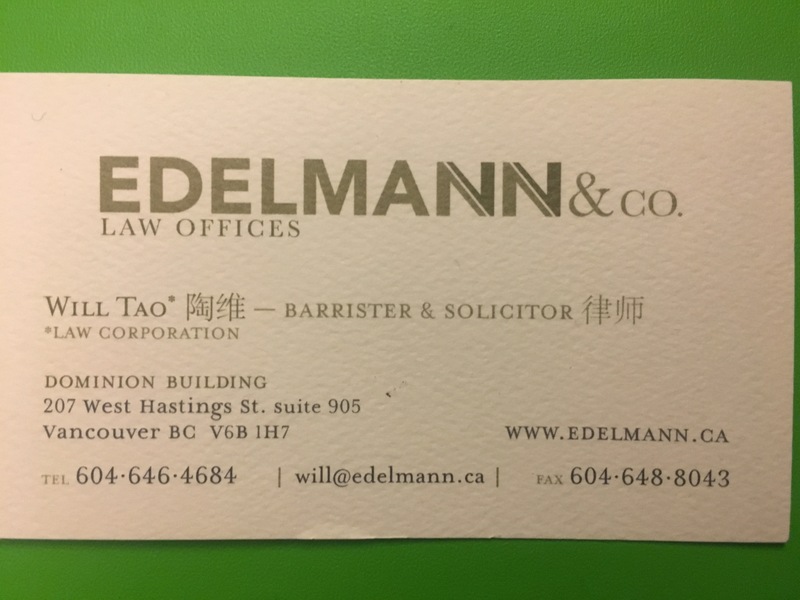 I am a lawyer with international experiences around the world but based in Vancouver, B.C. I always advise prospective clients to find counsel in the country they want to go not the country they are emigrating from. Working with me you avoid misinformation provided by unqualified immigration consultants and agents. These individuals and companies often are not licensed to practice in Canada. They often do not have the up-to-date knowledge of immigration laws that change on a frequent basis. Many of them lack the skills in the English language to adequately make submissions to Canadian visa posts and Canadian tribunals. I have a strong network of colleagues and interpreters who can deliver legal services to you in your language to your location. For many potential clients, one of the challenges is coordinating meeting times, communication, with a lawyer you may not have met in person. I bridge this gap by offering my legal services virtually – through phone, Skype, WeChat, Kakao Talk, and any other third party app you may choose to use. There may be a time difference but I am sure we can find some time to talk and plan. I also offer my clients the use and recommendation of several technology solutions so that we can prepare your Canadian immigration applications and appeals from wherever you may be located. Read more about my focus on technology here. 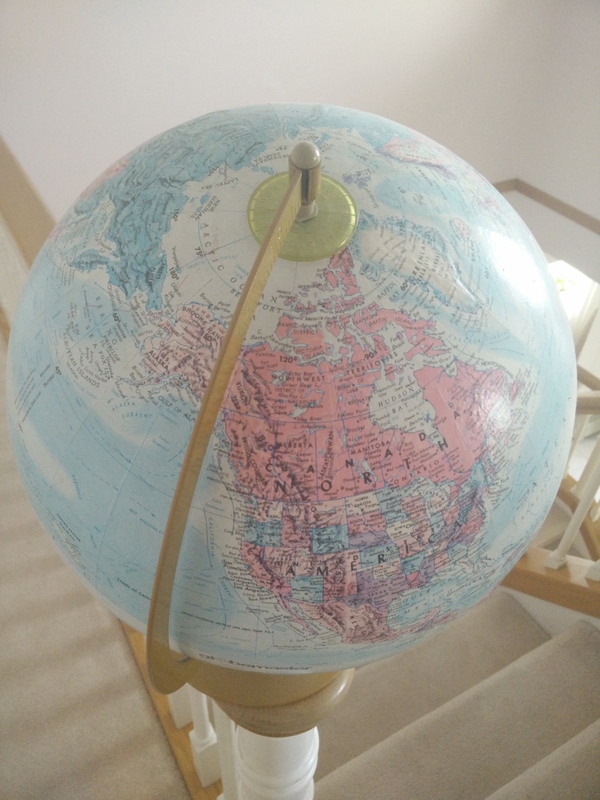 z = have visited personally or have ties to expatriate community in Canada. eTA appeal for my son who has been refused due to DUI. This is for a skiing holiday to Banff – none of us will be driving. On his application they had ACRO certificate and also his rehabilitation certificate. Is there any possibility that we can get an eTA for him to come on this family skiing holiday in February 2017? Advice, likelihood of success and price of appeal would be most welcomed. Hi Jane: I’d have to do a thorough review of his file, but it looks like with a DUI he may need a TRP. Please email me at will.tao@larlee.com should you need more advice and we can set up a consultation where I can quote you on next steps!